Are you planning your summer holidays? Out of ideas on what to do and where to go? Recreational fruit picking, also known as pick your own or upick is an extremely popular, family-friendly activity. It is great fun for the whole family to enjoy whether you are looking for a taste of sunshine, some country air or freshly picked fruit. 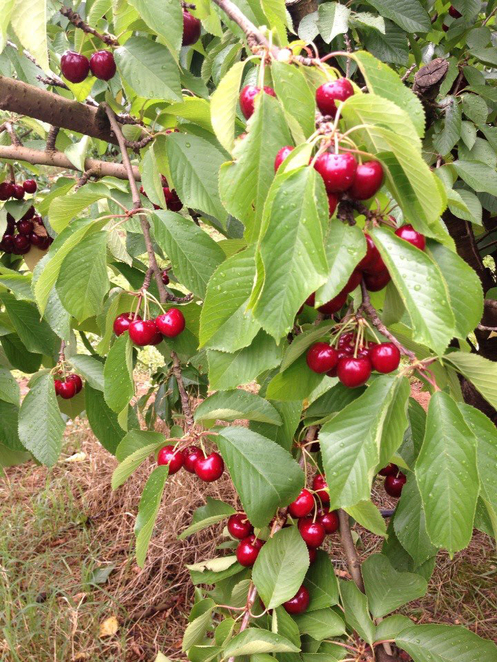 Amongst the upick varieties, cherries are one of the most popular fruits for picking. They belong to the 'drupe' (stone fruit) family; some other common fruits from this family include plums, peaches and apricots. Cherries are known for their sweetness and are rich in nutrients, vitamins and minerals. It is also rich in anti-oxidant melatonin, which produces soothing effects on the brain and helps relieve headaches. In Australia, cherries are grown in all states except for the Northern Territory. Victoria is one of the major producing regions because of the temperate areas and picking season usually begins from mid to late November and ends around mid January. Admission costs vary from farm to farm but are approximately $10 for adults and $5 for children. 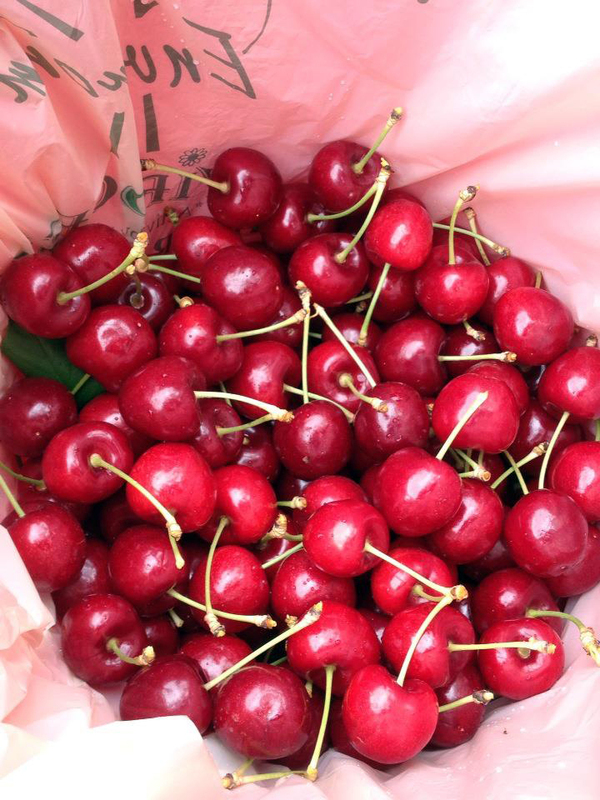 For around $10-$12 a kg you can even bring some fresh cherries home to enjoy. Other activities you may enjoy in the area include lunch in the cafes, delicious souvenirs such as homemade jams and walks around the surrounding bush lands. Dont go Red Hill cherry farm guys. Its a cheat paying 10 bucks per head but barely good cherry in there. Just a few leftover but still open and lure people come to visit. What a shame!! Seville Cherry Farm is awesome. No entry fee and lots of ripe and not so ripe cherries to pick from. A box which can fit around 5-7kgs goes for $30. Amazing value.